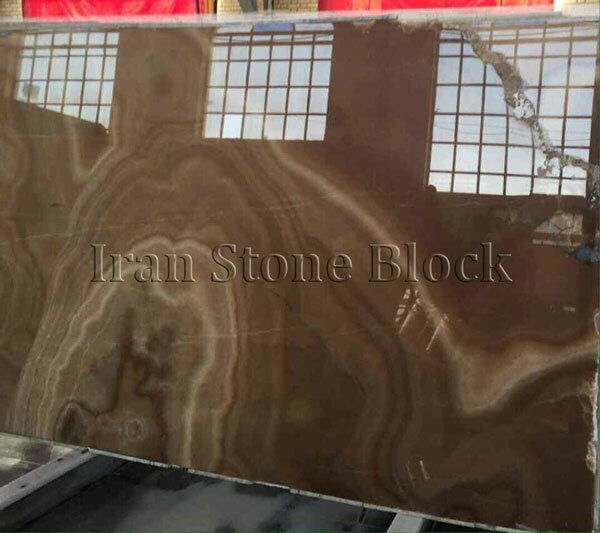 Onyx Stone, which has been occurred by Limestone metamorphism, has utterly eye-catching patterns and exceptional ranges of colors and has been continuously considered by decorators and architectures. 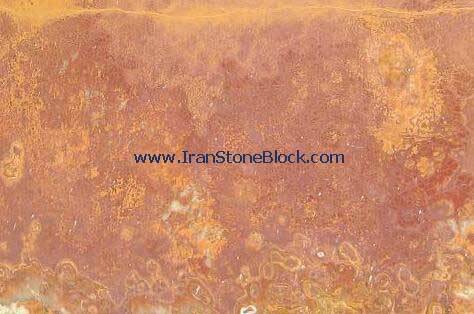 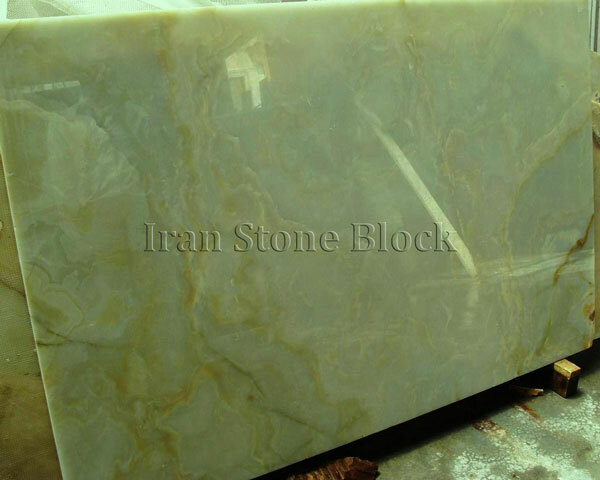 Iran has great reserves of the best kinds of this exclusive stone. 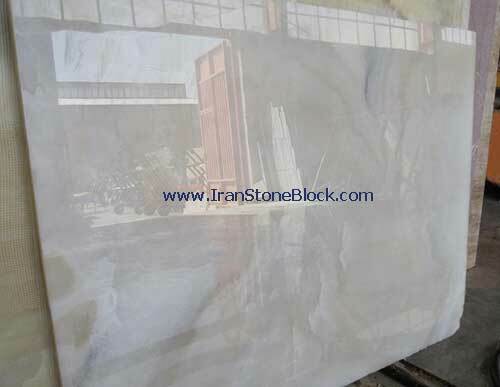 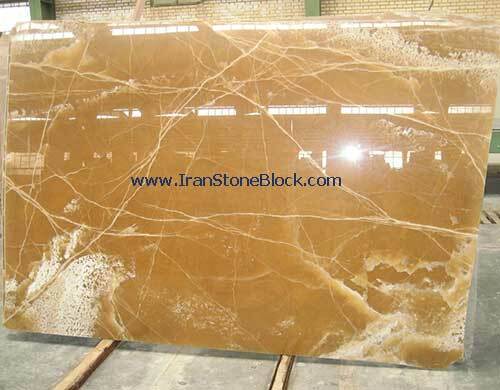 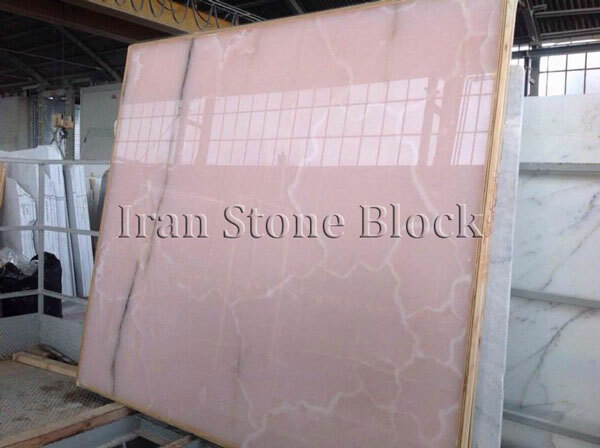 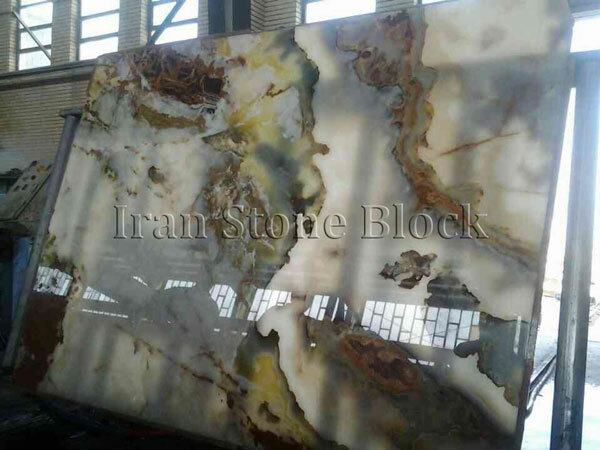 Having established a well-equipped Slab Stock, Iran Stone Block Company is able to present the best Onyx Slabs to applicants with the most competitive price.